The past may not be done with us. Anna Dahlberg grew up eating dinner under her father’s war-trophy portrait of Hitler’s mistress. 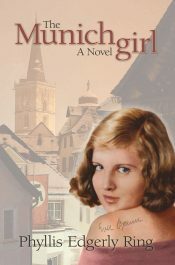 Fifty years after the war, she discovers just what secrets it’s been hiding. Phobias are just irrational fears, but what happens when they are justified? If you liked Alfred Hitchcock’s THE BIRD, then you’ll love this horror novella. Every page of this book is oozing with dread. 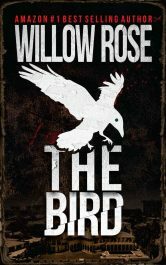 A horrifying thriller from the Queen of Scream aka Willow Rose. Hang onto your seat for an unexpected ending! Isla Lennox is the best interpreter aboard the Alliance ship Argo – until the captain trades the female crew to an alien ship for the Argo’s safe passage. The giant Xaravian warriors are intimidating, covered in scales, and… very attractive. 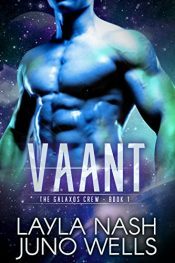 Isla and her friends won’t surrender quietly, but the Xaravians are looking forward to that fight. Enter a magic spy academy unlike any other where alliances change and nothing is as it seems. 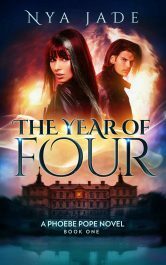 The Year of Four is captivating readers with mystery, edge-of-your-seat-suspense and Hollywood romance. From being cast out from the group, to losing his way in the dark lake at night-time, Ben will never betray his friends. Even when he feels a vicious fang slowly piercing his flesh, he knows what he is doing is right. He will never submit to the bullies, racists or indeed anyone who tries to steer him from the path he is taking. He manages to avert a war and bring pride to different communities. Xander was a dream that would never be. One catastrophic night left me orphaned at the age of seventeen. 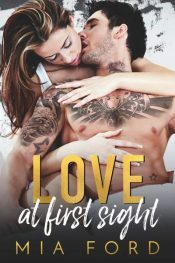 Hunted by a murderer, Xander saved me from the pits of hell, braving a fire that would have ended my life. Hiding me from a killer, he became my protector, my best friend, but never anything more. Sin was a nightmare waiting to happen. Life was boring till I met her. The raven-haired beauty on the train. I spilled my coffee on her, and she b*tched me out. Two weeks later she was back. But she was different. Instead of tearing into me, her sparkling green eyes begged me to make her laugh. Her delicious, plump lips ignited my desire and made me forget the girl who got away. But something’s wrong. She doesn’t remember me. 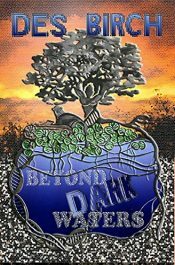 Secrets: ancient prophecies; lost legacies; and forbidden trysts. 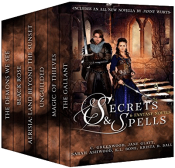 Spells: enchanted weapons; powerful bloodlines; and unlikely apprentices. Discover mysteries and magic in this bundle of epic fantasy novels! Dive into these fantastic realms of richly drawn characters and become lost in engrossing stories of friendship, adversity, and love. 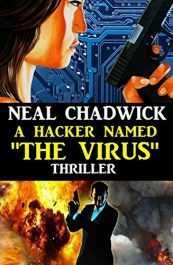 Posted in Ebooks, free ebooks, Historical Fiction, Horror, Mystery, Romance, Science FictionTagged Ebooks, free ebooks, Historical Fiction, Horror, Mystery, Romance, Science FictionBookmark the permalink.